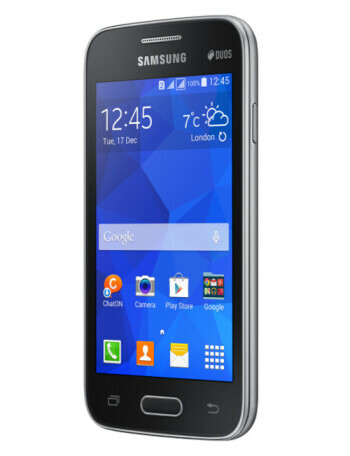 The Samsung Galaxy V is entry level Android cell phone. 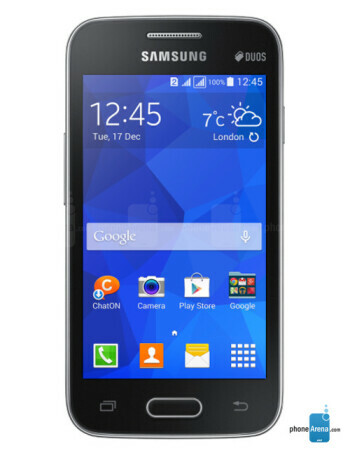 It features 4-inch WVGA display, 1.2GHz processor, 512MB of RAM and 4GB of expandable memory. 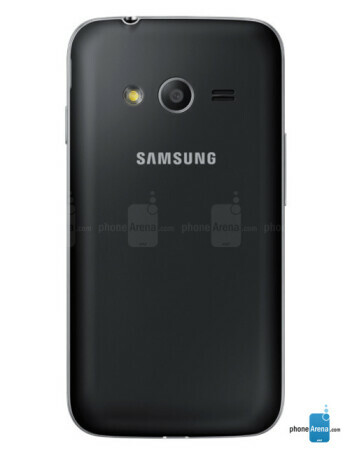 There is 3 megapixels camera with LED flash on the back. 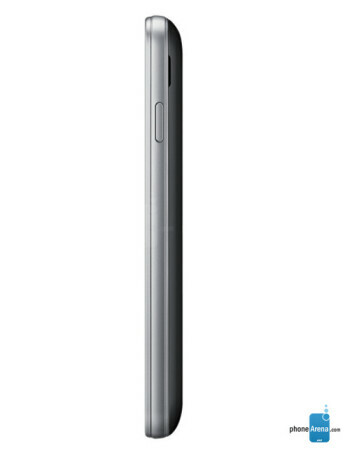 The Galaxy V is powered by 1500mAh battery.